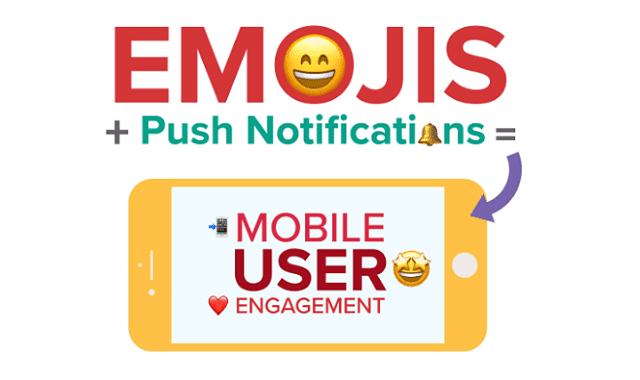 Add Emojis to Push Notifications for Powerful User Engagement #Infographic ~ Visualistan '+g+"
Emojis have become a universal language. In fact, more people now "speak" emoji than English. Everyone understands :) or :'( regardless of age or nationality. So how can mobile marketers use this new language to better connect with users.